Have a Very Venetian Christmas! 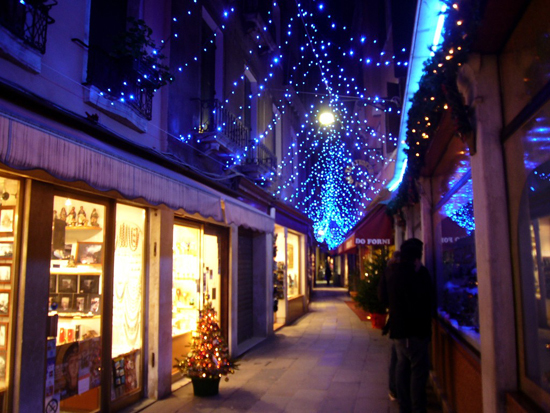 A Brief Guide to Holiday Dining, Activities and Shopping for Your Christmas in Venice! Ah, Christmas in Venice! Lucky you. The city really earns its nickname, La Serenissima -- the Very Serene One -- during the holiday season as tourist numbers drop considerably. 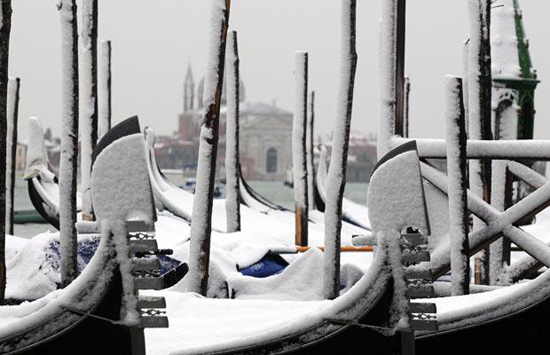 You'll find Venice in fine form, decorated with care and perhaps even dusted with a sprinkling of snow (or at least a dense fog). Holiday Dining. It's better to call ahead and make a reservation for Christmas Eve and Christmas Day dinner, as many restaurants close and those open do tend to fill up with locals and the small amount of visitors who spend the holidays in Venice. Most hotel restaurants as well as the famous Harry's Bar (known for their bellini cocktails) remain open. You can try the famous cafès in Piazza San Marco as well, such as Florian and Quadri. Live it up with Venetian fish dishes and clink glasses of the local prosecco (very festive!). To end a meal, keep a look out for bussolà forte, a rich, dense cake from Murano made specially for Christmas. Holiday Shopping. Venice offers some very elegant last-minute holiday shopping. Among gifts to buy friends and family (or even yourself) are Venetian marbled paper (stationery sets, prints, journals), Murano glass (glasses, bowls, cufflinks), Burano lace (table pieces, shirts), Fortuny textiles (velvet purses, lamp shades, pillows), and furlane, which are traditional gondolier shoes. If high fashion is more your style, you will find no shortage of shops along Calle XXII Marzo in San Marco. For those more predisposed for edible gifts or antiques, try Campo San Stefano, Campo San Polo and Campo San Maurizio that often will have special Christmas markets set up for holiday shopping. Can't you just imagine Santa Claus giving his reindeer a break and instead opting for a gondola to maneuver Venice's narrow canals? Well, now you can! 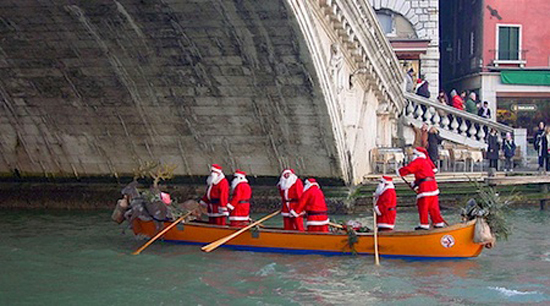 Christams in Venice: Isn't it a good idea for a special present? What would you like to find under the Christmas tree? 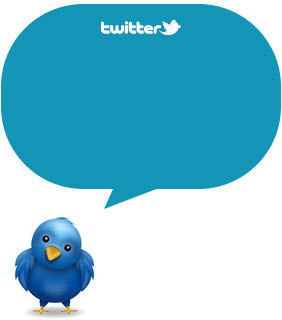 Let you know also on Twitter and Facebook! Stay tuned with the next post about Christmas in Italy.